At least three constitution bench decisions of the Supreme Court have held that the governor must act on the advice of the council of ministers. 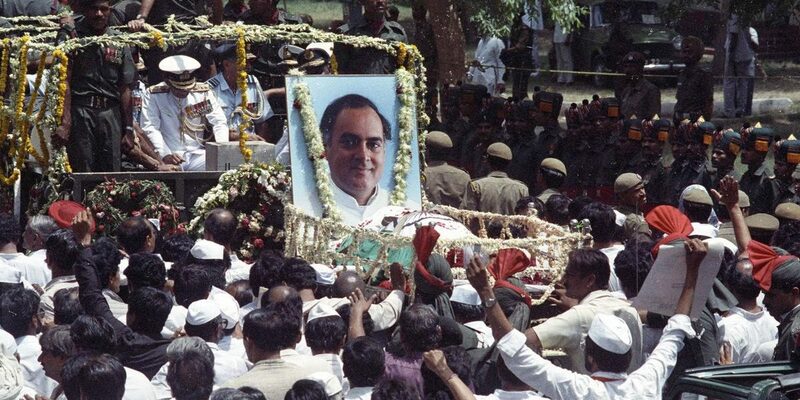 The Tamil Nadu cabinet has recommended to the state governor that all seven convicted and sentenced to life imprisonment in the 1991 Rajiv Gandhi assassination case be pardoned and released through the exercising of his powers under Article 161 of the constitution. It has been well-settled by a constitution bench (i.e. five-judge bench) decision of the Supreme Court in Maru Ram vs Union of India that since we have adopted the British parliamentary system of government, the governor is bound by the advice of his council of ministers – even in the matter of granting pardons or remissions under Article 161. This view followed the earlier constitution bench decision in Shamsher Singh vs State of Punjab. Hence, constitutionally the Tamil Nadu governor must accept this advice and release the seven convicts. No doubt, in the Maru Ram case the apex court has held that the power of pardon cannot be exercised by the governor arbitrarily – which has also been said in the subsequent two-judge bench decision of the court in Epuru Sudhakar & Anr vs Government of Andhra Pradesh & Ors) but it has also been held in the case that “the considerations for exercise of the power under Article 161 may be myriad, and their occasions protean”. The fact that the convicts have been incarcerated for 27 years is itself one of the myriad reasons. In Charles Dickens’s A Tale of Two Cities, Dr Manette was a prisoner in the Bastille for 18 years, during which he even forgot his name, and from a doctor turned into a shoemaker. Surely the seven convicts in the Rajiv Gandhi assassination case have suffered enough, having been in jail for 27 years. As Portia said in her famous speech in Shakespeare’s The Merchant of Venice, justice should be tempered with mercy. Moreover, in another constitution bench decision in Kehar Singh vs Union of India, the Supreme Court has held that while exercising his power of pardon, the governor can scrutinise the evidence recorded by the court, and on the same evidence come to a different conclusion regarding the guilt of the accused and sentence imposed on him/her. In this decision, the Supreme Court has again reiterated what was said in the Maru Ram case, namely, that the governor is bound by the advice of the council of ministers. As regards the judgment of the constitution bench in Union of India vs V. Sriharan@Murugan, that judgment only relates to the statutory power of the state government to grant remission. Section 435(1) of the Code of Criminal Procedure says that if an offence has been investigated by the Central Bureau of Investigation, then the state government must consult the Centre before exercising the power of remission, and the Supreme Court held that consultation means concurrence. However, this judgment has nothing to do with the constitutional power of the governor under Article 161 of the constitution. Thus, there are at least three constitution bench decisions of the Supreme Court, as mentioned above, which have held that the governor must act on the advice of the council of ministers. The seven convicts must, therefore, be released. 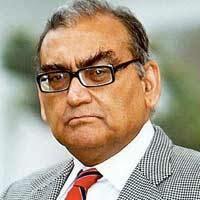 Markandey Katju is a former judge of the Supreme Court.